This film is essentially a parable, a microcosm of human life. It is set in a world where people are created artificially, so that their organs can be harvested whenever a human needs a transplant. For this reason, the donors never live past thirty. As we watch the characters we experience the pain of the shortness of their lives, but this is then reflected back onto us, at the shortness of our own lives. This was one of those rare films where when it ended, I just sat in silence until the credits finished, processing what I had seen. I then watched all of the extras. In the extras the director talks about interviews that he had conducted in preparation for this movie, with people who had been given a terminal diagnosis. 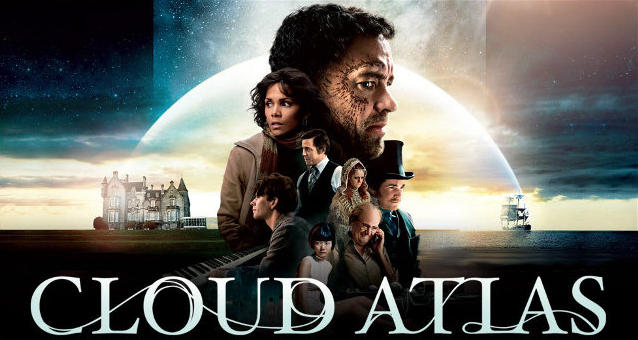 Cloud Atlas is an important film to me. It is several stories, set over several different time periods (spanning thousands of years). Each of the stories is inspired by the previous story. For me it is a powerful reminder that nothing that we do for good, no matter how small it may seem, is wasted. That each act is tied together with all other acts of kindness. As someone who tries to live ethically and environmentally conscious, the answer that i hear so often in response to my life is "as one person, your little bit won't make a difference". In other words, for every bit you recycle, millions more tons end up in landfill, for every bit of green energy you use, millions more KW of energy are fossil fueled. But Cloud Atlas shows that our small actions reverberate throughout eternity. 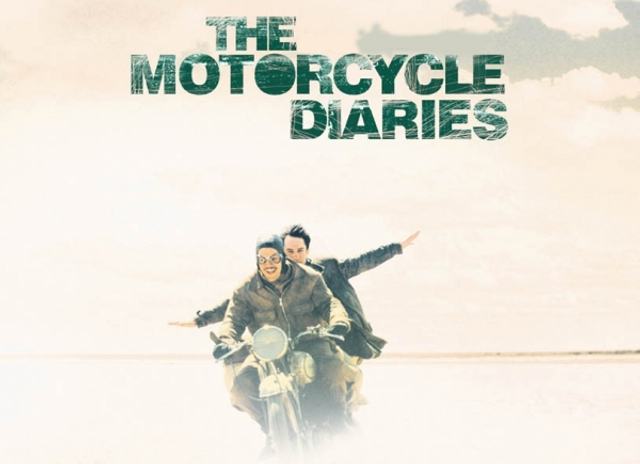 The Motorcycle Diaries is a film based on the diaries of Ernesto 'Che' Guevara as he traveled around south America with his friend on a motorbike. It seems strange to say that a movie about a famous, violence endorsing, atheist, communist drew me closer to God but it did. I have seen it numerous times and each time a new thing stands out to me. A scene that always moves me is when Che is at a leper colony. All of the staff in the colony wear gloves whenever dealing with the patients. Che chooses not to wear the gloves, causing deep offense to the staff, but causing deep joy to the patients themselves as he holds their hands. To me it serves as a powerful visual expression of the stories of Jesus touching lepers and how truly shocking and empowering it would have been at the time for the people involved. For thousands of years stories have been told as a means to communicate deeper truths about reality and society. Stories work on many levels, and are remembered far better than bullet points and power points. 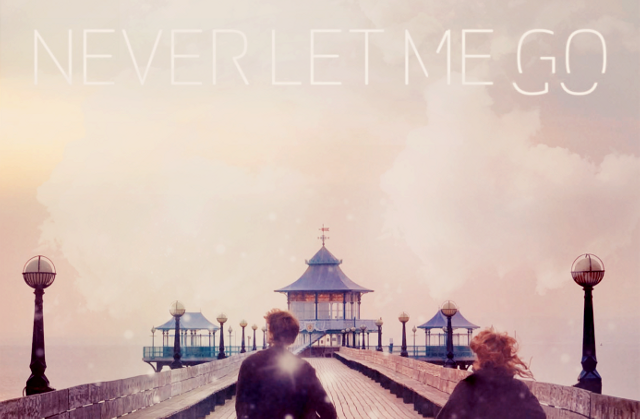 So it is hardly surprising that movies have the ability to move us and teach us. This has been no less true for me, so I wanted to look at some movies that have moved me and taught me, in the hopes that you might see things that maybe you didn't see before, or have never seen. 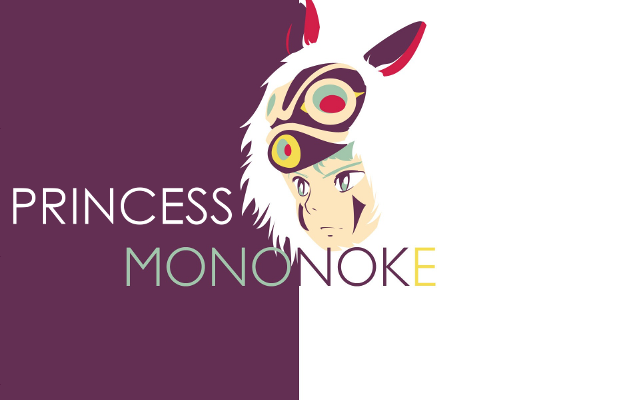 Princess Mononoke is directed by my favorite director, Hayao Miyazake. It is ultimately a parable exploring the dichotomy between our need to care for the environment, and the steps forward that progress has given us. The environment is personified by "the gods of the forest", truly wild unpredictable animals, representing the wild nature of the earth. Human progress is personified by the Iron Village, clearing the forest and mining in the mountains.